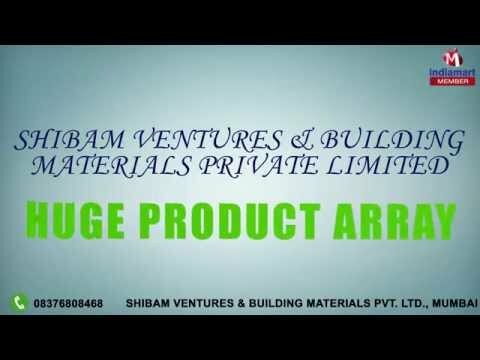 Shibam Ventures & Building Materials Private Limited are actively engaged in service provider and distributing the Thermal Insulation and Roofing Shingle for our valuable clients. We offer our service to various sectors such as heavy industries, commercial and residential and clients of all sizes across India through our sales team and channel partners. We have an exceptional business credibility with our industry leading suppliers like GAF (USA), STP, BASF, etc. and this has aided us to procure the right product at the accurate price and time. With the wide knowledge, understanding and practice, we honestly claim our expertise in providing everlasting solutions in Waterproofing, Roofing Shingles, Construction Chemicals and Thermal Insulation.